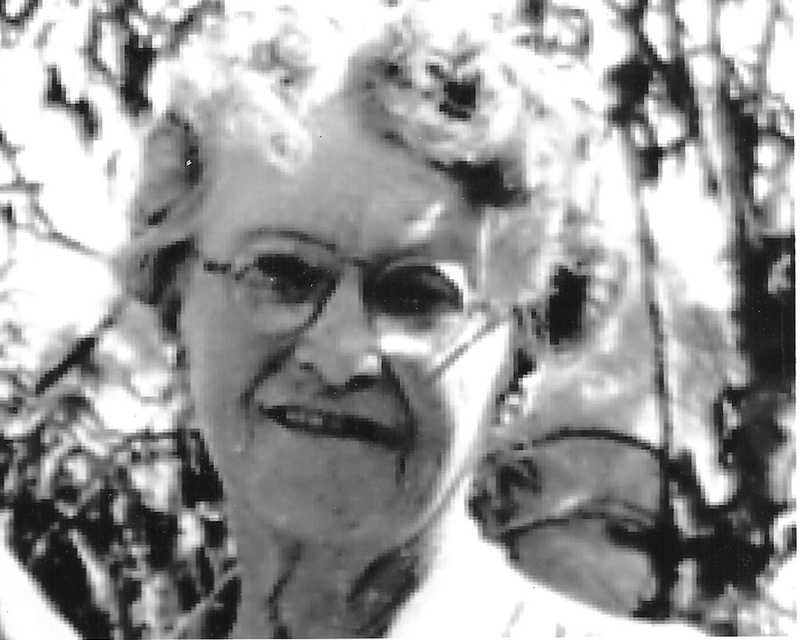 Inez Gorton became Descanso’s first librarian in 1914. She set up the library in the corner of the Oak Grove Store where Perkins Store now stands. Inez stood 5 feet tall, weighed about 100 pounds, wore glasses and hit the floor hard when she walked. She was a good cook, liked kids and had a great interest in handicapped children. She came to Guatay/Descanso area in the late 1800’s and married Warren Gorton who owned the Oak Grove Store . Their family became complete with the birth of their daughter Ruth. In 1919 the Gorton’s moved to Guatay where Warren became Guatay’s postmaster. They also operated the small store and gas station. While living in Guatay, Inez also cooked with Corra Russell at the Guatay Lunch Room for several years. Later she worked in San Diego as office manager for Harry Penoyer who owned and operated the San Diego to Laguna Stage Line and State Route Mail delivery. The stage ran to San Diego in the morning and back to Laguna in the late afternoon delivering and picking up mail in each direction. Inez played the piano on the weekends for Harry Penoyer’s band. The band played for Descanso Town Hall, Jobes Dance Hall (located on the adjacent lot north of Perkins) and in Campo. Don Russell remembers many a night sleeping on a pile of coats in the cloak room with a bunch of kids listening to Inez’s old thump-thump-thump beat with a 1,2,3 rhythm that everyone could dance to without missing a beat . Don said the kids would sneak peeks around the corner to watch their folks dancing all night long. In the early thirties Warren Gorton had a serious accident forcing him to leave the mountains and ending his working years. Inez found a job working for the San Diego Crippled Children Society. As part of her work she taught children how to play harmonicas. She became so proficient with the harmonica she could play six to eight at one time by holding them between her ten fingers. They lived in San Diego on Groves St. across from their very good friends Cora and Frank Russell. Warren passed away in the late 40’s. Inez moved to Oakland to live with her daughter Ruth. Inez lived in to her 90’s and passed in the late 50’s. Contents for this article acquired from Descanso Place of Rest and Don Russell’s written memoirs.